TONY Brett will be aiming to win his second Queensland Derby from the last four editions when he rugs up Fast Times in the Group 2 feature at Albion Park this Thursday night. The son of Barcia Bale and Clockwise is the favourite with most online bookmakers following his 29.75 heat victory last week. That was his first win since January after which he headed to Sandown Park to contest the Group 2 Launching Pad series. Brett won the 2014 event with his talented greyhound Flash Reality which then went on to win the Group 1 Winter Cup in race record time. Fancy a bet on the Queensland Derby? 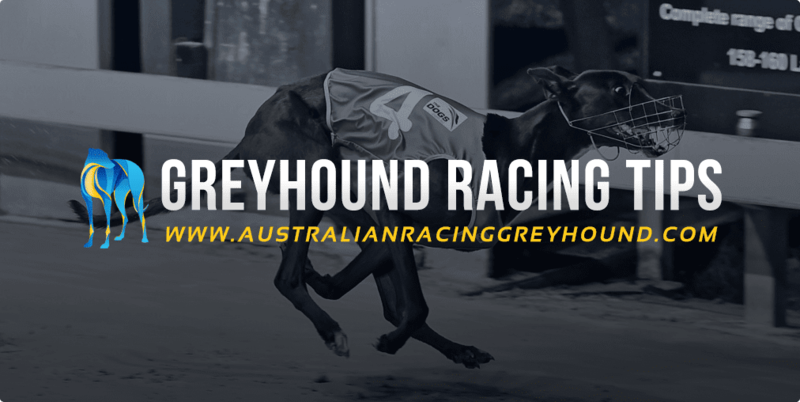 Don’t forget to check out our free bet bonuses exclusive to Australian Racing Greyhound. The aptly named FAST TIMES bounced back to his brilliant best last week when winning his heat in 29.75. The black dog isn’t a sensational beginner, but has tremendous acceleration when he hits the ground and will only need a bit of luck in the early stages to be able to burn through to take the lead. If he can find the front I don’t think there is a dog in this race which would be capable of running him down. COSMIC BONUS has a stack of talent and won his heat in a slick 29.85 last Thursday. Prior to that he had been racing in FFA grade at Wentworth Park and even tackled a heat of the Group 1 Golden Easter Egg. Four starts back he clocked a scintillating 29.65 at Wentworth Park and that kind of performance puts him right in contention for this title. ALPHA GEORGIOU was flawless here last week when leading throughout in 29.88. If he can show the same box speed in the decider, he will be up near the lead early and can run a big race. The biggest concern is his lack of overall experience, coming into the final with just two race starts to his name. RATHER DAPPER is much better than his form reads and he showed a glimpse of what he is capable of when running second in his heat behind CAPTAIN TIL. He has had the tendency of racing wide in the past, but if he can rail like he did last week then box one shouldn’t worry him and he can finish in the placings.